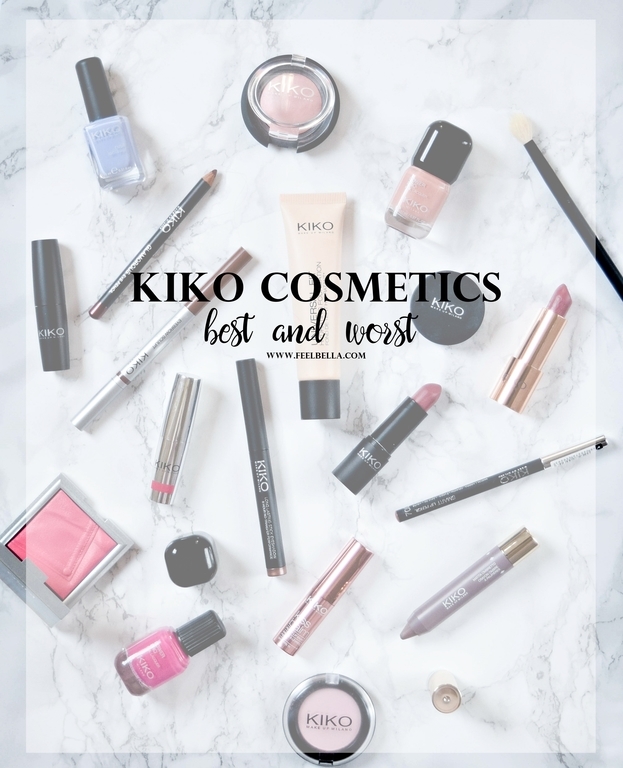 8 comments on "KIKO COSMETICS: BEST AND WORST PRODUCTS"
Nice post !!! 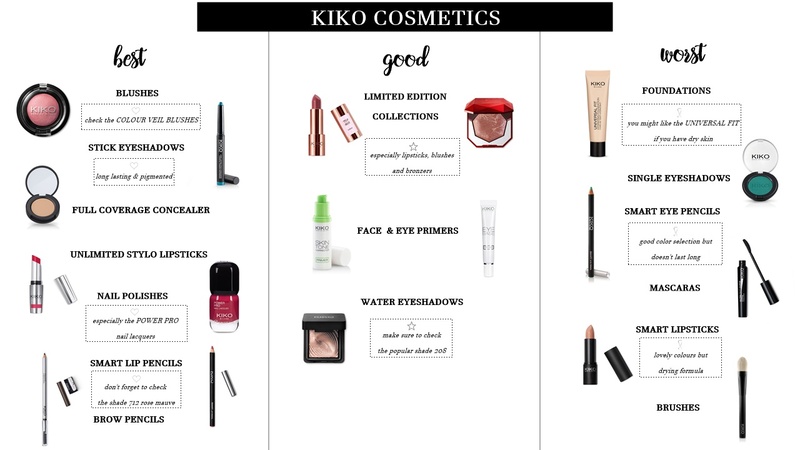 Really good idea about the good and bad products in kiko !! 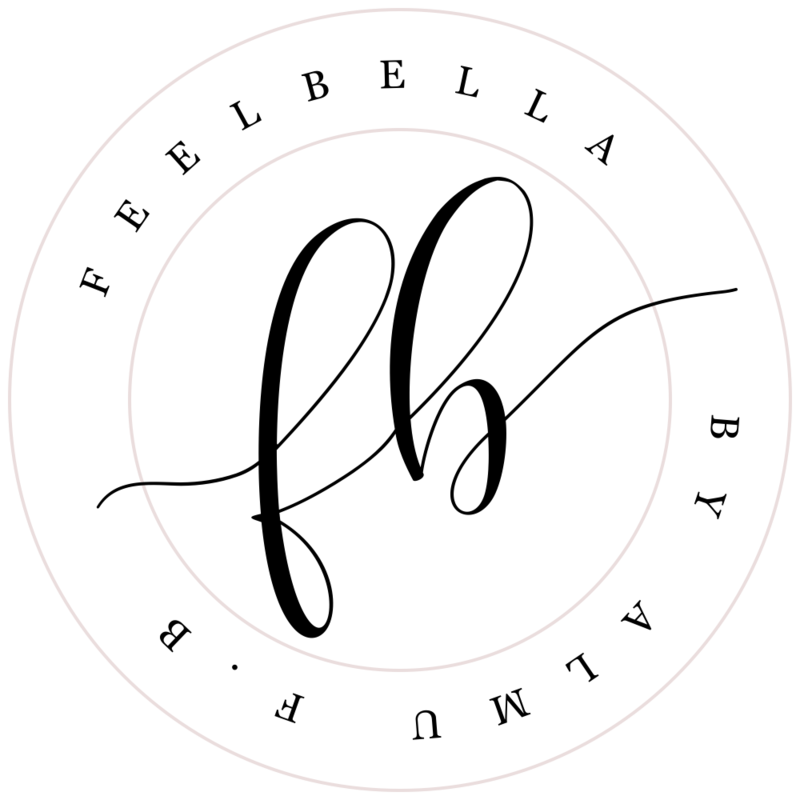 About the cleaning products I love the cleansing for eyes and lips it is really good, Ive never tried any other as cream or scrubs. The mascaras .. I am really agree with you .. the top coat is nice but the rest of mascaras they stay a little bit sticky. But the worst ... I guess are the brushes .. I have two .. one for eyes that it is really bad quality .... the hair is falling and looks quite damage and I bought it few months ago. The other one i barely use. But the nail polishes is something I like the most .. good quality and fair prices. Thank you for this post. I'm about to make my first order! 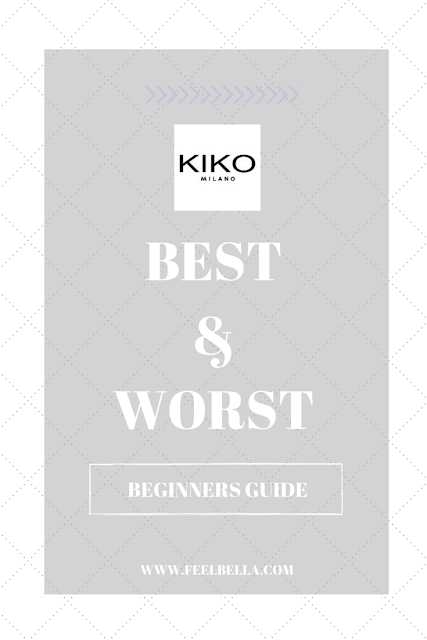 I like Kiko, but I can't use the nail polishes because they ruins my nails! :( I love the mascaras, instead, and the eye shadows (not all of them). We're all different and our skin "works" in its own way!